Being the first one there, I was able to grab a seat immediately, but with only a seat capacity of 8, the place filled up within minutes. 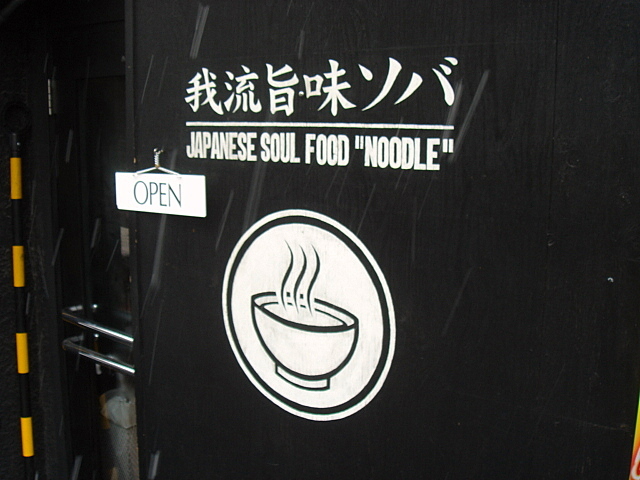 There’s nothing like eating a hot bowl of ramen on a cold snowy day. 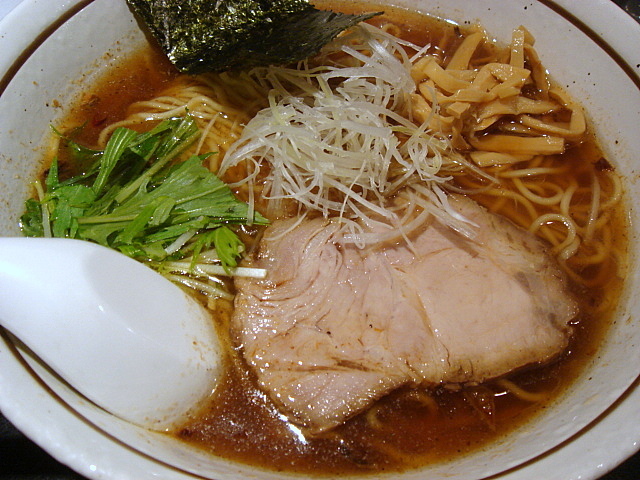 Garyu Umami Soba – Shoyu: I must say this is the best shoyu ramen I’ve ever had. The soup is very light with several flavors attacking your soul. 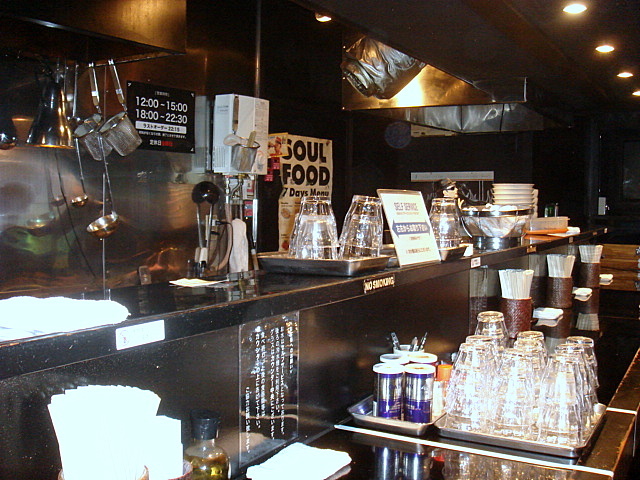 Its complexity includes three types of soups blended together: Tonkotsu, Chicken, and Fish. You can read more about it on their website. 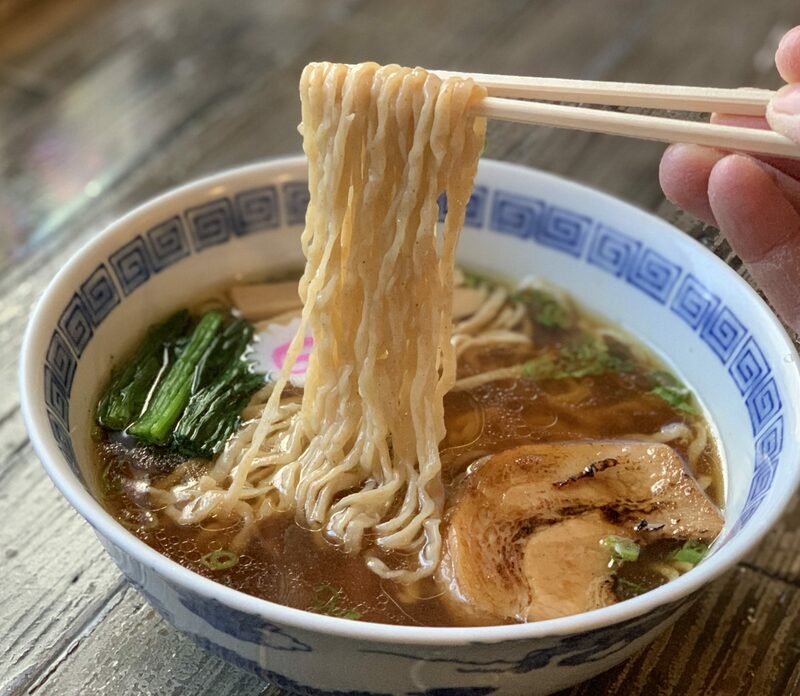 The most amazing part about this ramen is that they get all this flavor without a single sprinkle of MSG. I am impressed. 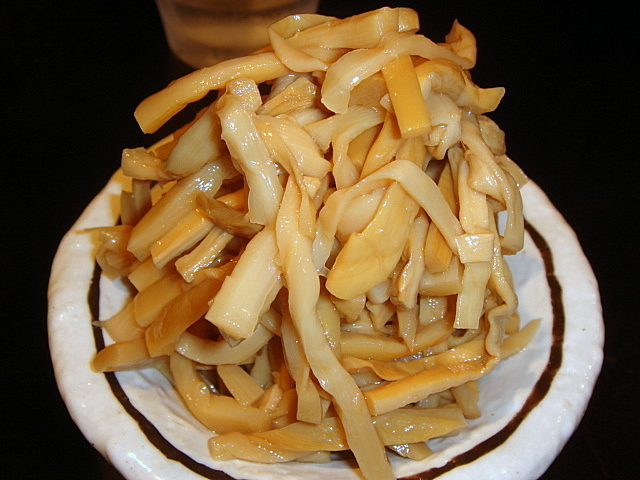 The noodles were very thin and straight with an option to choose a slightly thicker one. These are also original and made from buckwheat. The toppings (chashu, menma, mizuna, negi, and a piece of nori) were simple and perfect. 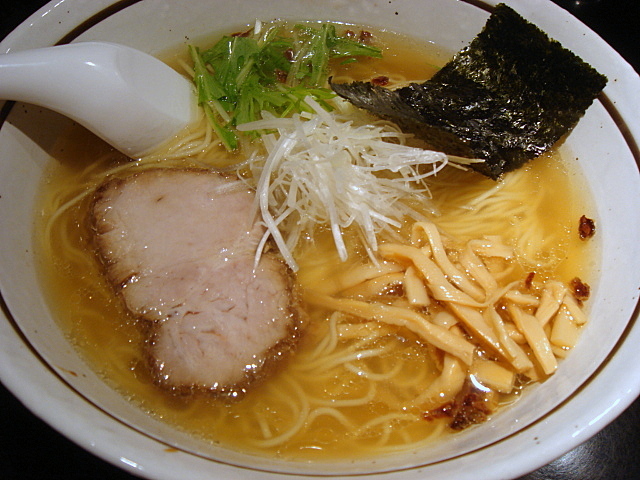 Shio Umami Soba – Shio: This shio ramen made with sea salt was also amazing. They only make 10/day so get their fast if your a fan of shio. Only one choice of very thin noodles, but who needs choices when it’s so damn good. 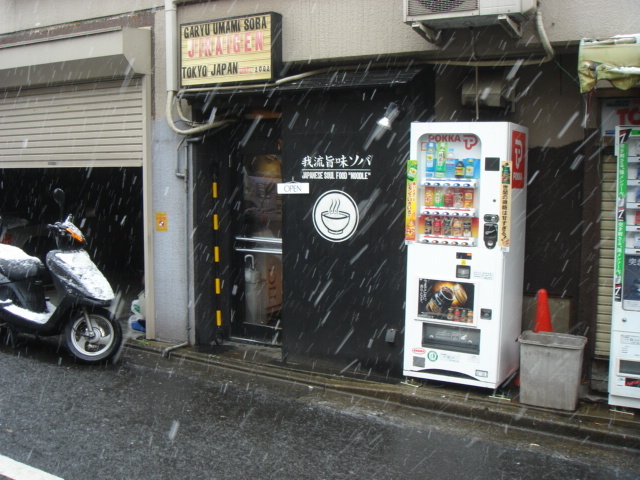 Menma: For only 100 yen (about one dollar), you get this huge pile of mmm…menma. Best shoyu *ever*? …droooool… I’ve never seen a side order of menma like that. Looks good!